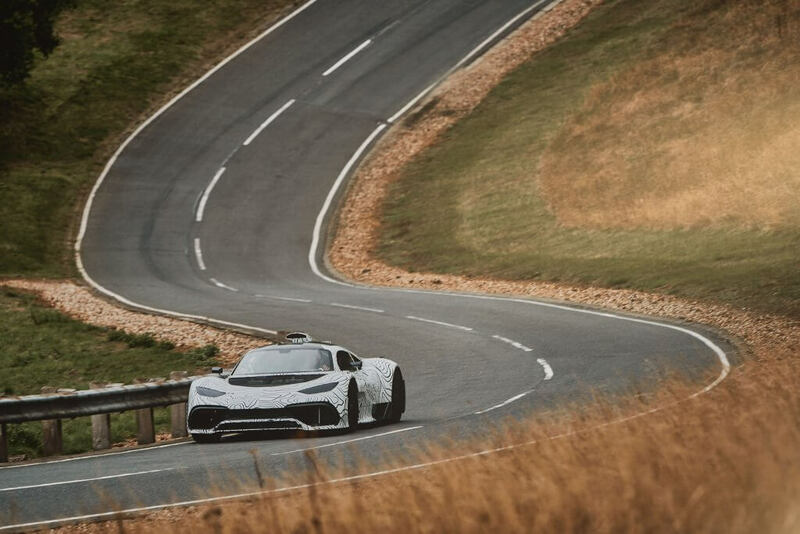 Last week Mercedes-AMG showed us some pictures of a prototype of the AMG Project ONE that was doing some testing at a secret place in England. 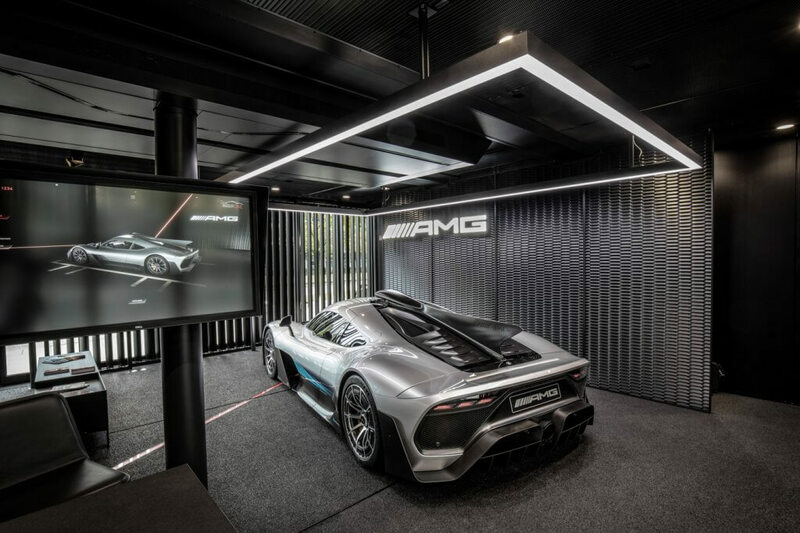 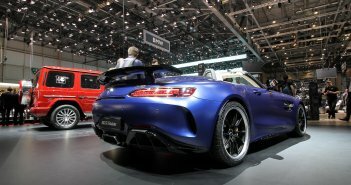 As the Project ONE is until today still a concept car, AMG is still working on the final production version. 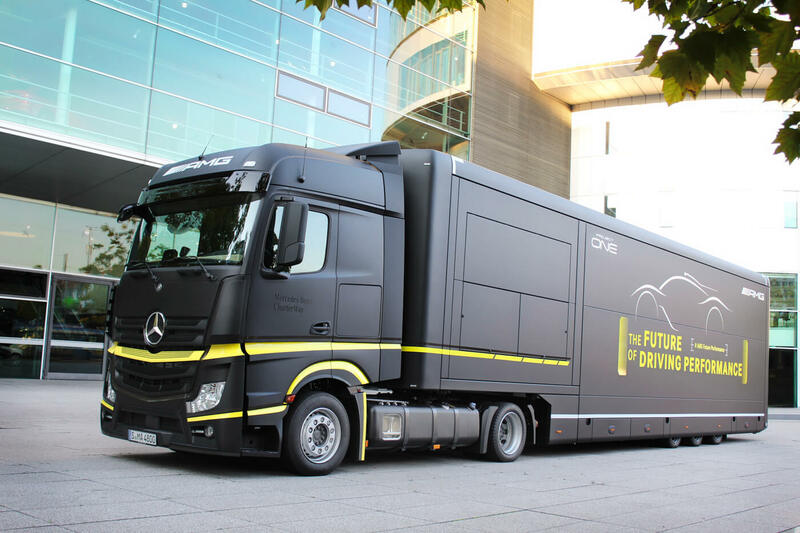 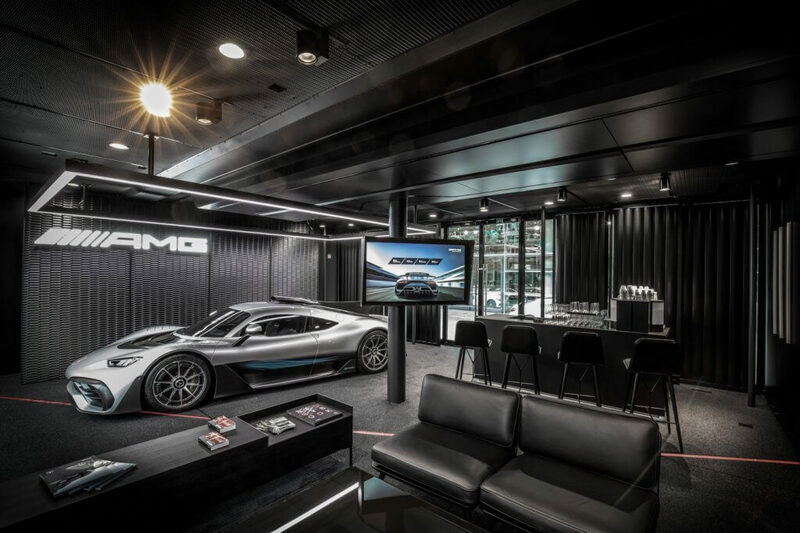 This week, customers who confirmed their Project One order were invited to Münich to configure their dreamcar. 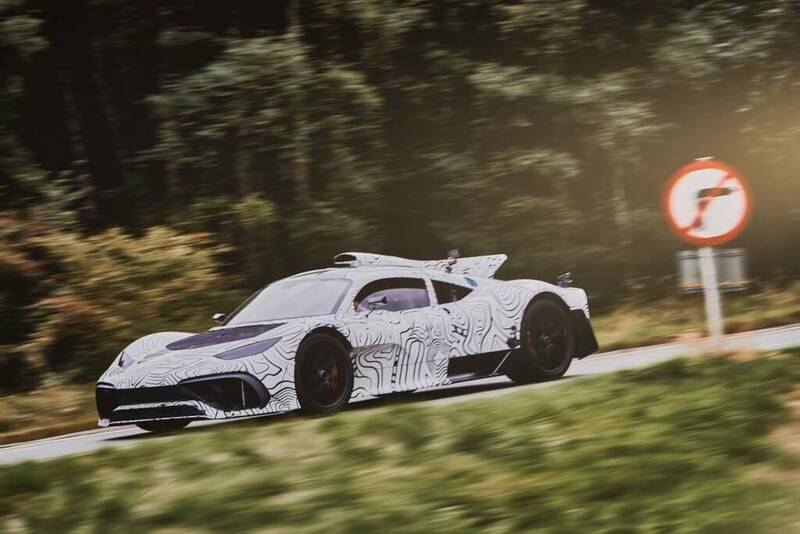 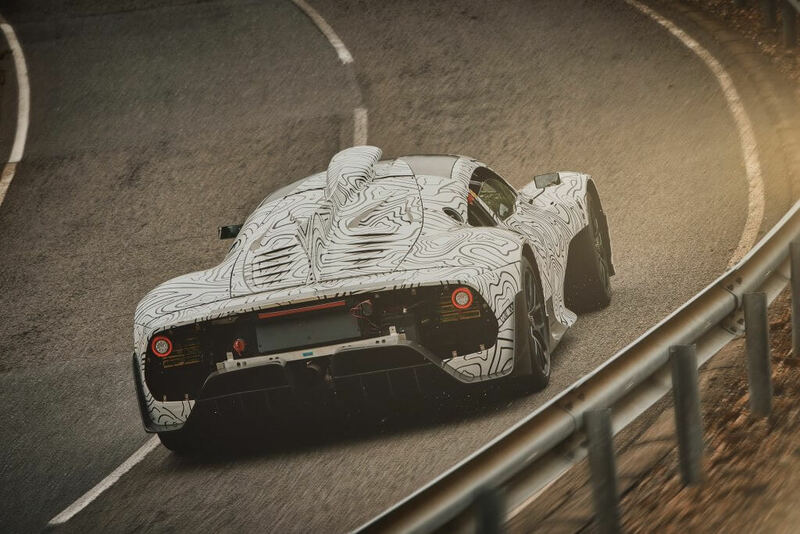 In addition, Mercedes-AMG announced the final name of the hypercar: AMG ONE. 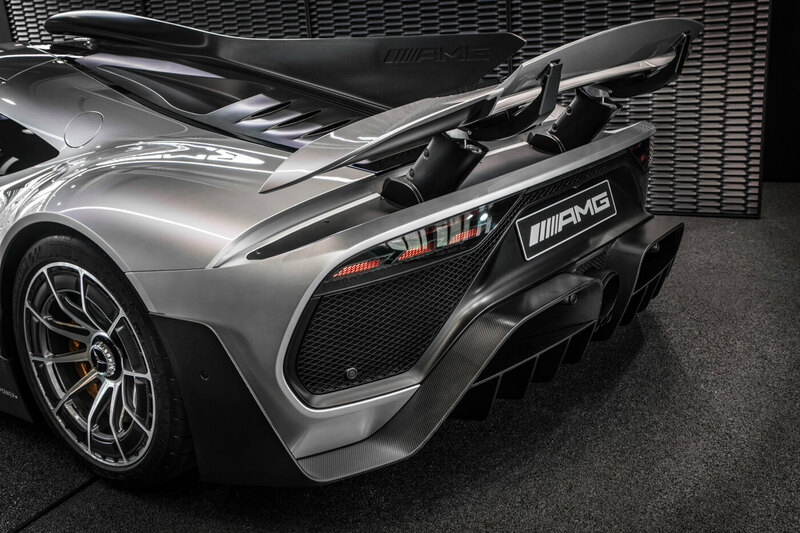 KISS. Keep it simple Mercedes thought. 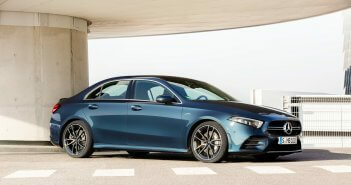 Some of the ‘official’ availle colors are: Iridium silver, Jupiter red, Polar white, AMG silver arrow, designo graphite grey magno, designo brilliant blue magno, designo patagonia red magno, graphite grey, designo silver magno and designo cashmere white magno. 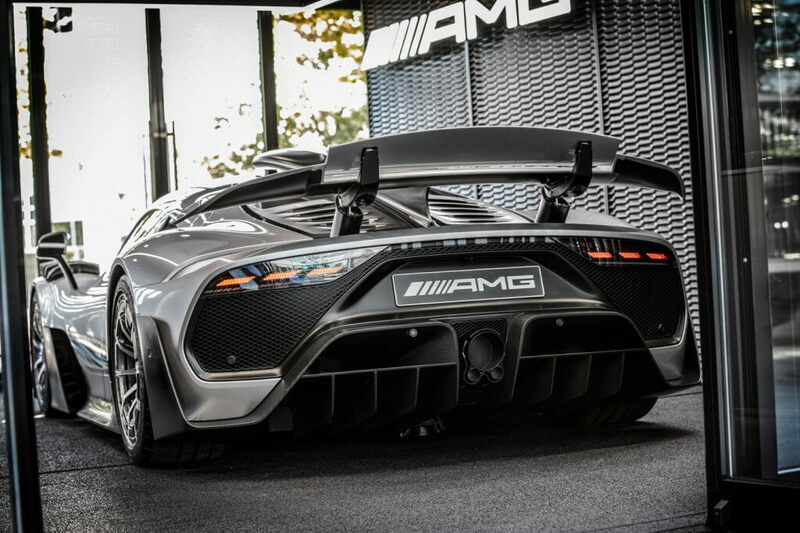 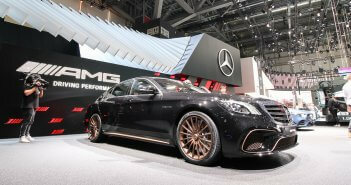 More info on the technical specifications of this 275 units limited AMG ONE can be found here.